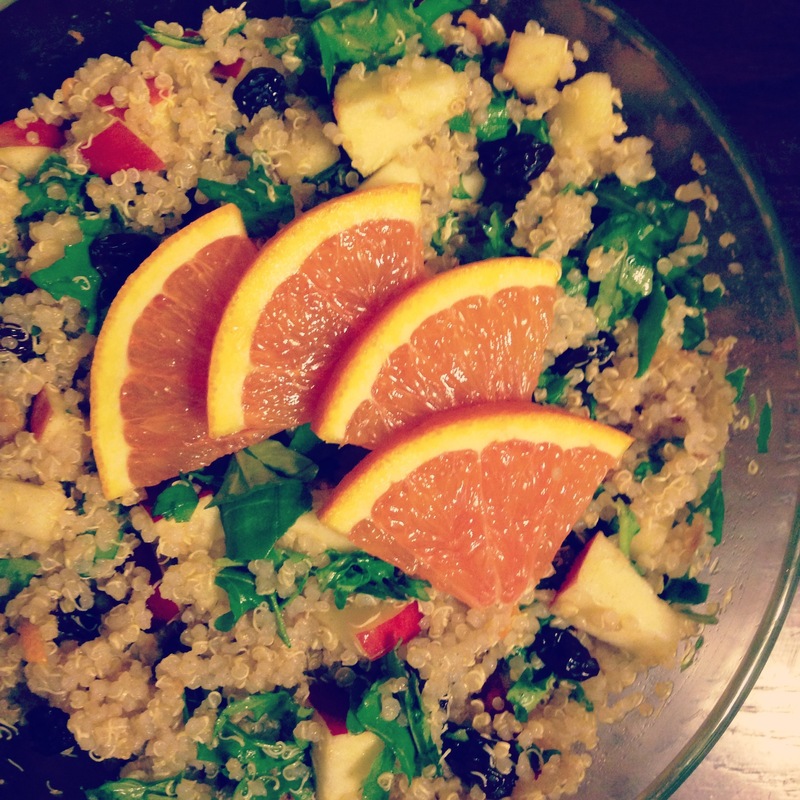 I had about three cups of leftover plain quinoa, so I whipped up this yummy, easy-to-make dish. You can serve this for breakfast, lunch, or dinner – it’s that versatile. 1. Stir all ingredients together until everything is well combined.